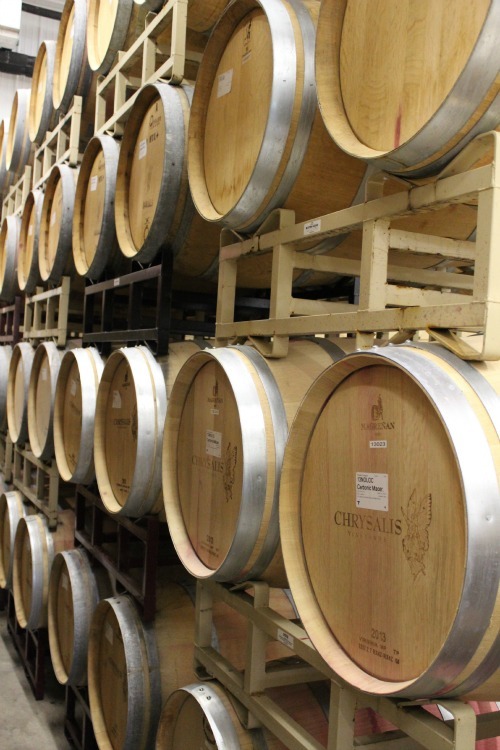 Aging your wine in an oak barrel can do wonders for your wine. It can also ruin it. Before you dive in head first, learn all there is to know about aging in oak. Plus: Using oak alternatives. Tips for beginners on how to prepare their first barrel. Is aging wine in a barrel that once held spirits totally off limits? One hobby winemaker made some experimental wines to test it out. 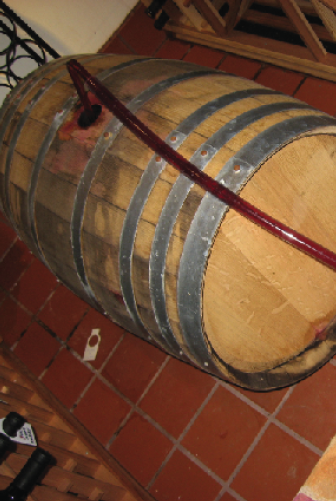 An amateur barrel maker shares his advice to build your own wine barrel at home. In the final installment of our year-long series, the wines are bulk aged, oaked, and bottled. Can I Salvage an Oak Barrel if I Burned a Sulfur Stick While the Barrel Was Wet? Is this a sure way of determining that the barrel is infected?